Highway 89 | [Chris Craft at Navajo Bridge]. 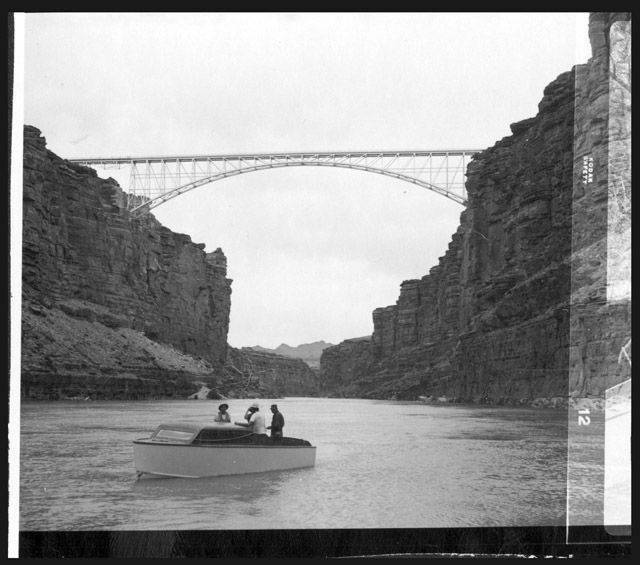 [Chris Craft at Navajo Bridge]. 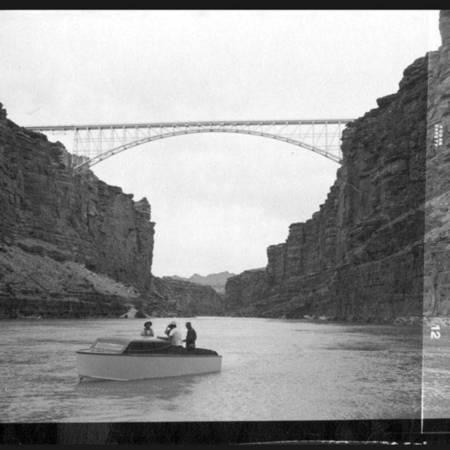 Nichols, Tad, 1911-, “[Chris Craft at Navajo Bridge].,” Highway 89, accessed April 25, 2019, http://highway89.org/items/show/678.